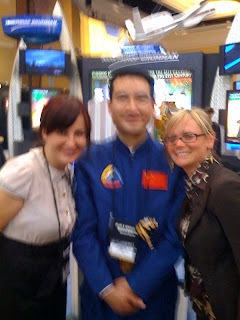 Another photo from the 2009 National Space Symposium. Is this during takeoff? Or landing?